Jimerson Armor is looking for retail locations to carry the ZipShield this spring. 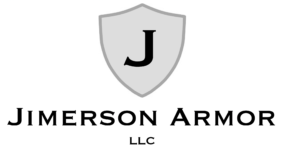 Contact jesse@jimersonarmor.com if you are interested in partnering with us. Wholesale pricing available.